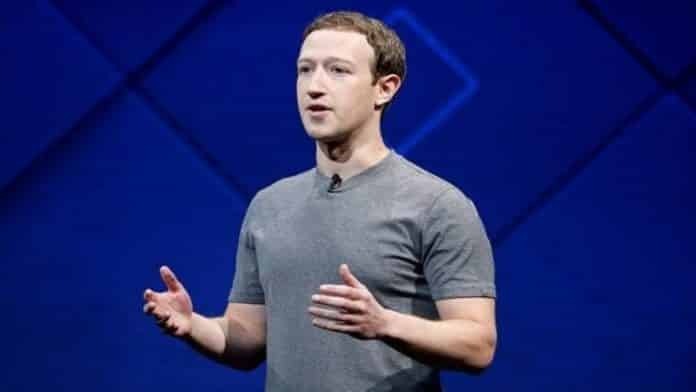 Facebook’s founder and CEO Mark Zuckerberg on Saturday in an opinion piece for The Washington Post said that governments and regulators needed to take up “a more active role” in regulating the internet worldwide. “Technology is a major part of our lives, and companies such as Facebook have immense responsibilities. Every day, we make decisions about what speech is harmful, what constitutes political advertising, and how to prevent sophisticated cyber attacks. These are important for keeping our community safe. But if we were starting from scratch, we wouldn’t ask companies to make these judgments alone,” Zuckerberg wrote. Zuckerberg’s opinion speech comes two weeks after a gunman used his Facebook’s page to live stream his attack that killed 50 people at two mosques in Christchurch, New Zealand on March 15. Facebook was criticized for failing to stop the spread of footage of the Christchurch killings. “Lawmakers often tell me we have too much power over speech, and frankly I agree,” Zuckerberg wrote, adding that Facebook was “creating an independent body so people can appeal our decisions” regarding content removal. He also said Facebook is working with governments, including French officials, to make sure it’s content review systems are effective. He also suggested that every major Internet service should publish transparency reports quarterly to measure them against the base standards set by the regulatory bodies. Zuckerberg also called for governments to pass legislation that was important for regulating political ads on the Internet. He said that the company had already made “significant changes around political ads”. The new guidelines of Facebook require advertisers in many countries to verify their identities before purchasing political ads. Lastly, Zuckerberg said that they should be clear rules about who is responsible for protecting people’s data when they move it from one service to another. This gives people choice and enables developers to innovate and compete, he added.